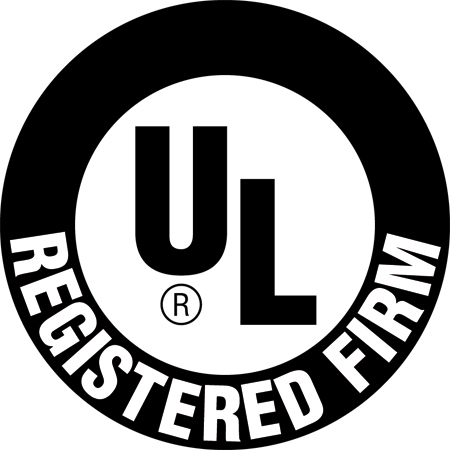 Our industry expertise and involvement extends to the many associations and groups we serve. 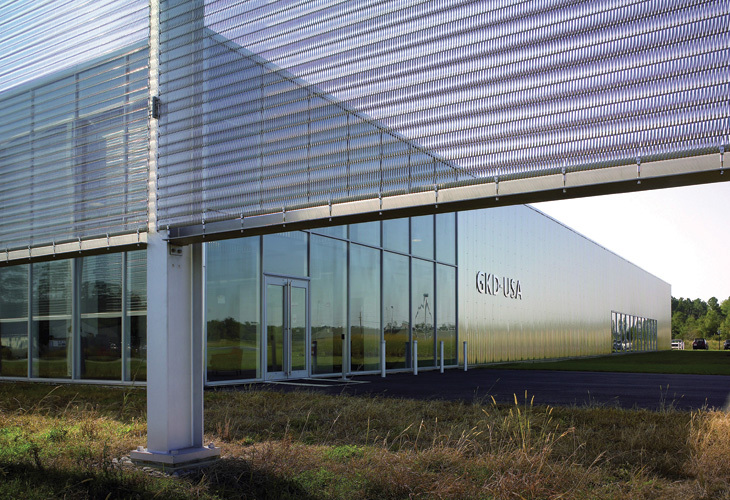 GKD Metal Fabrics is headquartered in Cambridge, Maryland, USA, in an award-winning structure designed by renowned French architect Dominique Perrault and Baltimore-based Ziger / Snead Architects. The building functions as both center of operations and manufacturing facility while showcasing a host of GKD metal fabric innovations. Our second facility lies directly across the street and houses our filtration and process conveying business units. We are an ISO certified facility. Installation, warranty and maintenance services are ongoing. We service North America from our Maryland facility. We are available at all times to respond to service needs. We additionally employ services metal working and trades craftsmen throughout the USA.